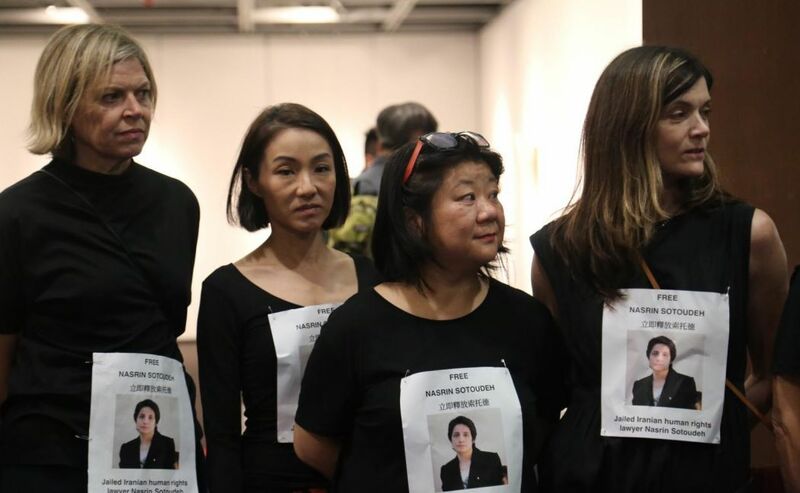 A Hong Kong concert organised by the Iranian Consulate on Monday evening was met with protesters who decried the jailing of human rights lawyer Nasrin Sotoudeh. The event was presented by the Iranian Consulate as part of a week-long cultural celebration. 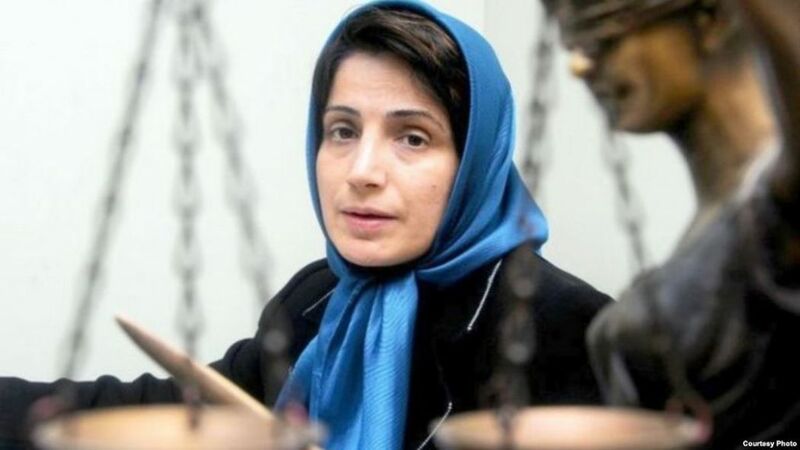 Human rights lawyer Nasrin Sotoudeh. Courtesy photo. Last June, Sotoudeh was arrested and charged with spying, spreading propaganda and insulting Iran’s supreme leader. Sotoudeh, who has argued in favour of women’s rights and opposed the death penalty, was given a 38-year jail sentence on March 11. She was also sentenced to receive 148 lashes. 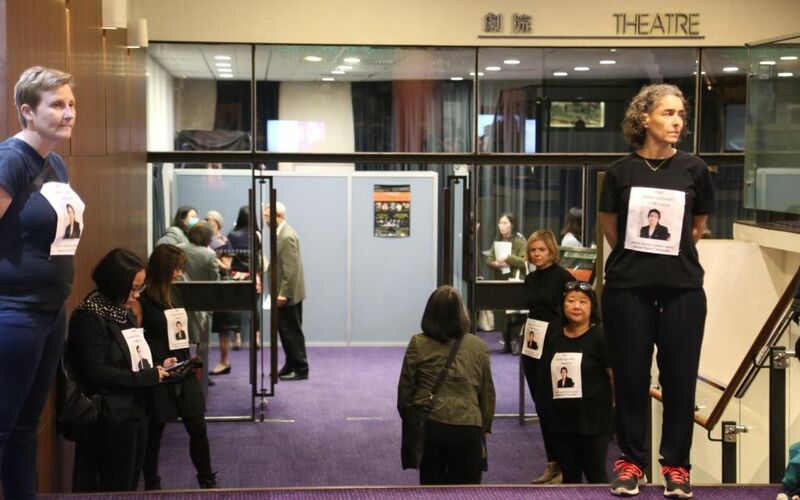 “We revealed our t-shirts in a quiet, dignified way, in the lobby… I would say everyone who went into the concert saw our protest,” one of the organisers – who did not wish to be named – told HKFP. 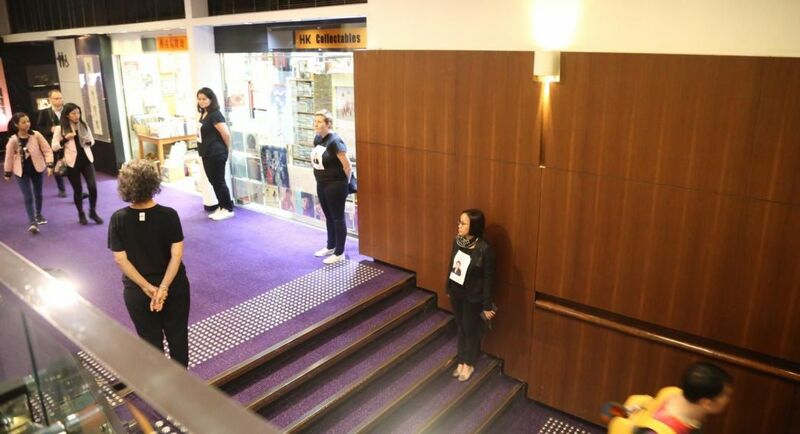 She added that concertgoers took photos, and many already were familiar with Sotoudeh’s plight. One attendee told the group that Sotoudeh was his lawyer. Sotoudeh’s sentence was denounced by Human Rights Watch, who called it “an appalling travesty of justice” and a threat to “every human rights advocate in Iran.” Representatives from the US, UK and European Parliament also criticised the jailing. Sotoudeh had previously been jailed between 2010 and 2013, on charges of spreading propaganda and conspiring to harm state security. 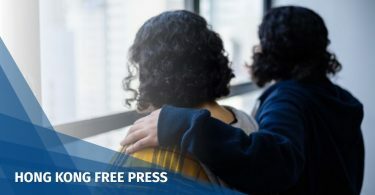 While in jail she was awarded the Sakharov Prize for Freedom of Thought – the European Union’s most prestigious human rights award. 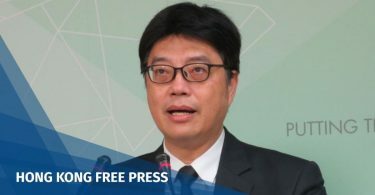 HKFP has contacted the Iranian Consulate for comment.